The best things to do in Barstow, California, include visiting the Route 66 Museum, the historic Barstow Harvey House, and the Western American Railroad Museum, all based in the old Railway Depot, and seeing the colorful Main Street Murals nearby. As well as all that, there’s the Desert Discovery Center whose main exhibit is the Old Woman Meteorite, the second-largest meteorite in the United States. Outside the town are also the Calico Ghost Town, the Calico Early Man Archaeological Site, the Rainbow Basin National Natural landmark, and Native American pictograms and petroglyphs at Inscription Canyon. 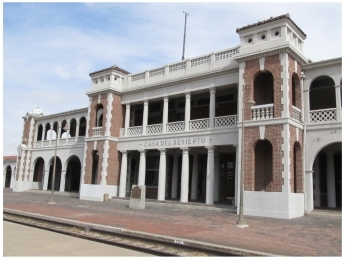 Top of the list of things to do in Barstow is visiting the historic Harvey House. This is now home to the Barstow Chamber of Commerce, and there’s a small visitor information center and a gift shop here too. 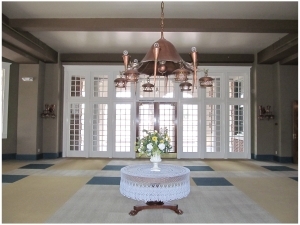 Free guided tours of the Harvey House are available – no appointment needed, just turn up and ask. The present building opened in 1911 after the first hotel on the spot, built in 1885, burned down in 1908. Its proper name is the Casa del Desierto, the House of the Desert, and when the legendary Fred Harvey opened this Harvey House, no-one in the west had ever seen anything like it. Eating options then were mainly bars and saloons, but at the Harvey House you would find linen cloths from Europe, real silver silverware, and china brought in from New York. Rail passengers would take a break here and 100 passengers would be served a full meal in 25 minutes. The dining room and lunch counter can still be seen, with very little changed, and there’s a fascinating exhibit about Fred Harvey, the Harvey Houses and the Harvey Girls. Barstow’s Harvey House is so big that it also houses not one but two museums. One of these, the Barstow Route 66 Museum, is a delightful jumble of things, rather like a junk store kept in a garage. There are number plates all over the walls, road signs, old petrol pumps, collections of spark plugs and tail lights, and several cars and motor bikes all crammed inside too. 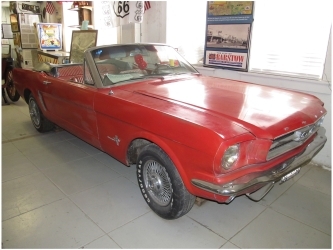 These include a 1947 Harley-Davidson Servi-Car, a 1966 Harley-Davidson Electric Glide, a 1964 red Ford Mustang, and a 1915 Model T Ford, which sold at the time for $490. There are lots of things that don’t have any direct connection with Route 66, like medical instruments and, for some reason, a collection of pin badges from US Presidential candidates over the years. But it doesn’t matter – it’s the kind of museum that’s just full of joyous discoveries. At the back are changing photographic exhibitions, showing some really evocative photos of the people and places alongside Route 66. The Western American Railroad Museum squeezes into several more rooms of the Harvey House, and spreads itself around outside too with a collection of vintage engines and carriages. Inside are several rooms given over to anything and everything to do with the expansion of the railroads into the American West. These include paintings (by both professional artists and by railwaymen themselves), crockery, fire trucks, timetables, and railway carts. One room is given over to technology - from timetables to typewriters, telephones, and a fascinating primitive photocopy machine. 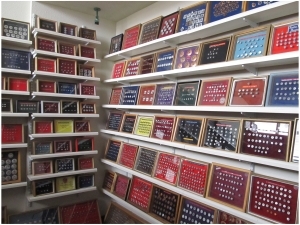 Another houses one of the largest collections of date nails in the United States, collected by Albert and Agnes Gustafson of Barstow. These nails had dates on them so it was easy to see when building or repair work had been done. 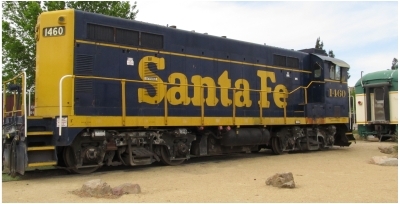 There are nails from different railway companies whose names sound like pure poetry - the Detroit and Toledo Shore Line, the Peoria and Pekin Union, the Lackawanna Railroad, and of course the the Atchison, Topeka and the Santa Fe. One of the very best things to do in Barstow is hard to miss, if you drive down Main Street, and that’s to see the Main Street Murals. In fact walking is the best way to view the several colorful murals that adorn large walls on and just off Main Street. The murals are all within a few blocks of each other, either side of Main Street roughly between 1st and 7th Avenues. Pick up a map at the Harvey House or the California Welcome Center in the Tanger Outlet Mall next to the Barstow Hampton Inn. 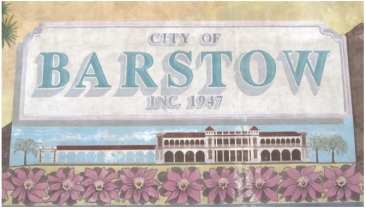 That makes sure you won’t miss any of the very entertaining and fascinating murals, which show different aspects and periods of Barstow’s fascinating history. 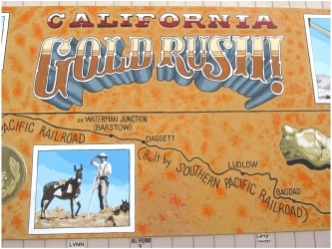 There are murals about the Gold Rush, the Harvey Girls, the Mormon Trail, the Old Spanish Trail, and many more. It’s a thoroughly enjoyable and very worthy public art project that enhances what would otherwise be blank walls at the sides and backs of buildings. Once a month there's a Free Walking Mural Tour by a local historian, and a slide show too. For dates and details scroll down the Main Street Murals website home page. There are so many things to do in Barstow that we didn’t have time to visit the Desert Discovery Center, which is only a 5-minute drive or a 15-minute walk from the Main Street Murals. The Center houses the Old Woman Meteorite, which at over 6,000lbs is the second-largest meteorite to be seen in the United States. It was found in 1975 in the Old Woman Mountains, east of Barstow, and taken to the Smithsonian Institute for analysis. A 942lb chunk was removed and kept at the Institute, and the remainder can be seen at the Desert Discovery Center. The center also has displays on the plants, animals and other features of the Mojave Desert that surrounds Barstow. 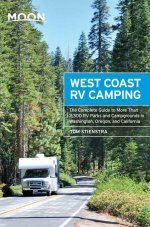 These, then, are some of the main things to do in Barstow, although there’s plenty just outside the town too, including the Calico Ghost Town, the Calico Early Man Archaeological Site, the Rainbow Basin National Natural landmark, and Native American pictograms and petroglyphs at Inscription Canyon. 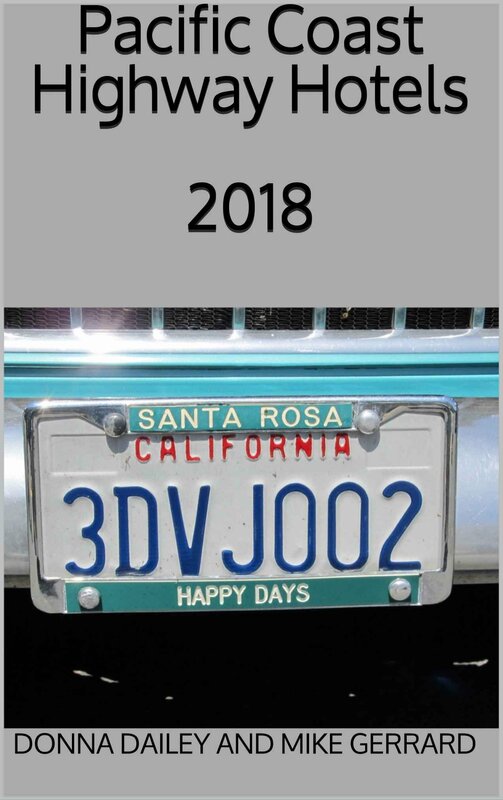 We’ll definitely have to go back!